resource This research report evaluates the use of trees on dairy farms, what benefits can they bring and how significant those benefits are. 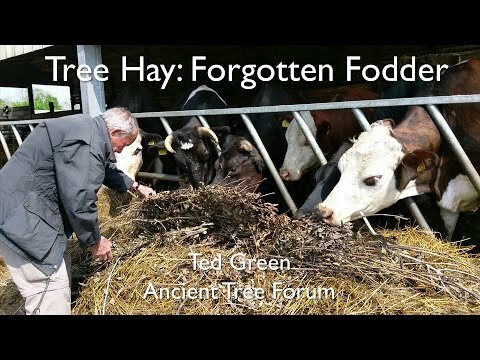 resource Woodland Trust A farm case study describing commercial and potential nutritional and medicinal benefits from incorporating trees into a dairy farm. resource Woodland Trust This practical guide looks at the role of UK native trees and hedges in arable farming. resource Woodland Trust Farmer case study on using trees to improve productivity on a mixed farm, providing shelter for vegetable crops and additional market products. resource Game & Wildlife Conservation Trust & ADAS A guide to insects that pollinate crops, control pests and help maintain soil fertility, and what you can do to encourage them on your farm. resource SRUC Rural Policy Centre A briefing on Scottish research that includes pointers towards beneficial management practices you can carry out on your farm. resource Woodland Trust A Welsh farmer’s experience of how strategic on-farm tree planting has increased livestock shelter and improved land management.